Mikaela is endowed with a clear, beautiful voice and a love for music that is infectious. Your guests will fall in love with her charming personality and be wowed by her soulful, far-reaching vocals and fluid piano playing. 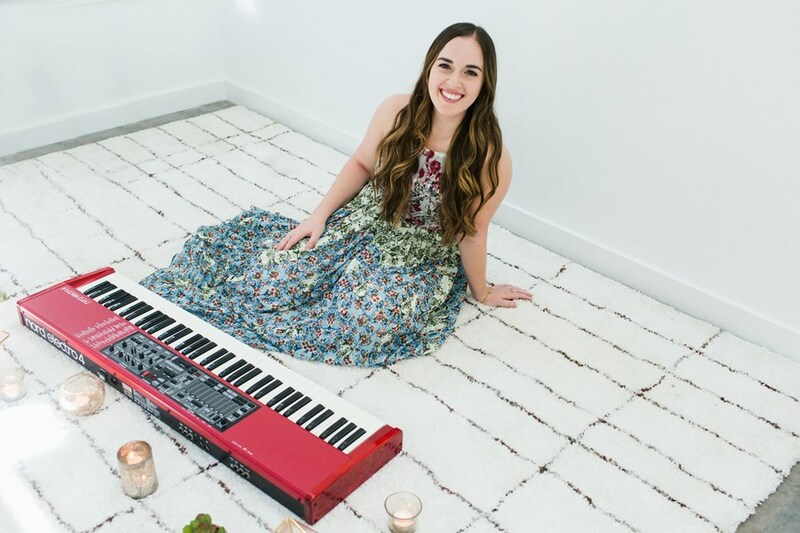 Whether you are looking for an intimate wedding atmosphere, a contemporary singer-songwriter vibe for your corporate event, or a sophisticated jazz ambiance for your cocktail party, Mikaela's talent and contemporary style will compliment any setting. 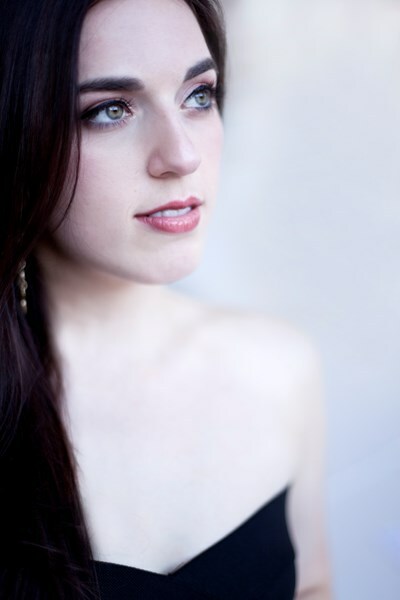 She has performed across the US and Canada: from arenas as a background vocalist for Grammy award-winning Chrisette Michelle to symphony halls with pop star Ben Folds to private parties, house shows, retail venues, local clubs, and piano bars...Mikaela is known for her exceptional level of professionalism. She is a great choice for any stage or budget. No venue is too big or small for Mikaela and her band! Please inquire for song lists and references. Incredible Talent! Mikaela and her guitarist - so fun, so professional - the music SO beautiful. On top of all that Mikaela was completely accommodating of our requests.... It is obvious that she enjoys singing and playing music for the sheer joy of it. I would highly recommend Mikaela for any event - she made out wedding reception so much more meaningful, fun and enjoyable. What a joy to have her. Thank you so much Mikaela!!! Thank you so much!! You guys have such a special community of friends and family and your love is so infectious! One of my favorite weddings I’ve ever been apart of. Thank you guys so much! Mikaela sang the National Anthem at our Chick-fil-A Ribbon Cutting ceremony. She sang it beautifully. She was very easy and a pleasure to work with. I would hire her again in a heart beat. Awesome! Mikaela and guitarist were a perfect addition to my corporate event! Thank you so much Lisa! It was great working with you and playing for yall! Mikaela was great! She has a beautiful voice and is very friendly and easy to work with. I would highly recommend her for your next event. 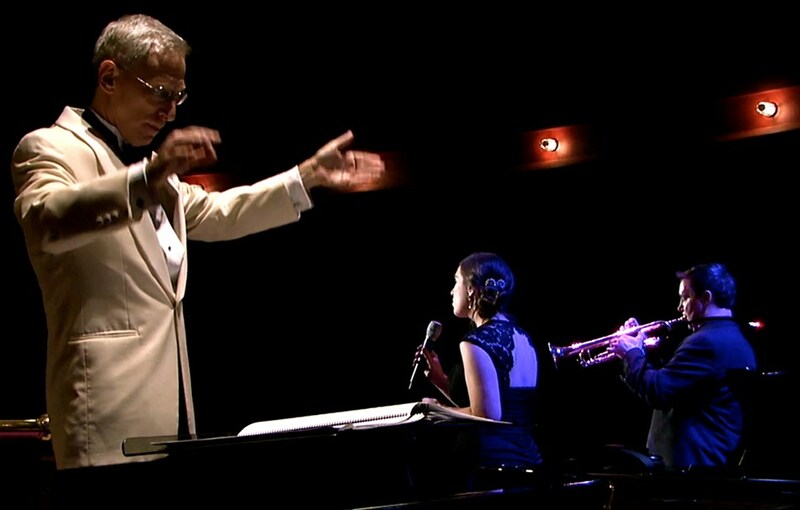 She did jazzy very well, but I have no doubt she'd be great for more contemporary music as well. Thank you, Mikaela! Thanks so much Kate! You put on such a great event and made it so easy for us! Mikaela is a doll! Very sweet, beautiful voice and she really made my proposal very romantic I even cried! Thank you Bry! Congratulations on your engagement! Thank you so much, Ron!! Mikaela and Jordon (on guitar) were amazing. Both were extremely talented and her song choices were perfect for our senior group. I recommend Mikaela 100% , I think she can sing the telephone book. Jordon is a real jewel, he makes his guitar sing. Great job. Hope I have the chance to book them again. Diane S.
Makayla is an awesome talented young lady that provided a great performance with a voice of an Angel. My wife was very happy filled with tears from the surprise of Mikaelas performance. I'm glad we had the pleasure of meeting her and adding a friend that has a great heart and personality in our lives. We will start following her and supporting her dreams we would both like to see her make it to the Grammys.AKA the Garzas your new followers. Mikaela was great at our corporate event. Along with her very talented guitarist Jordan, she serenaded our guests with beautiful acoustic renditions of songs everyone knew and loved. I can't recommend her enough, especially for relaxing, mingling events like ours was. She has great flexibility, so don't hesitate to book her for your next party, get-together, corporate event or wedding. Thanks Mikaela! Thank you so much Kelly! We had a blast playing for y'all at such a lovely event. Mikaela was booked at the last minute to cover for an ill member of our organization that was initially scheduled to perform. In addition to her wonderful talent, Mikaela's demeanor and professionalism were very appreciated. We plan to book her for future events. Please note Mikaela Kahn will also travel to Manchaca, Del Valle, Buda, Kyle, Cedar Creek, Dale, Manor, Mc Neil, Pflugerville, Driftwood, Lockhart, Maxwell, Round Rock, Cedar Park, Elgin, Red Rock, San Marcos, Spicewood, Leander, Bastrop, Dripping Springs, Wimberley, Martindale, Coupland, Staples, Fentress, Hutto, Mc Dade, Prairie Lea, Rosanky.